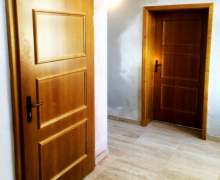 Protipožární dveře | POZUZ, s.r.o. 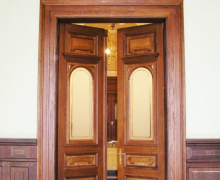 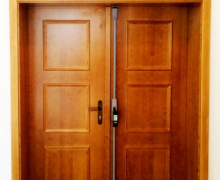 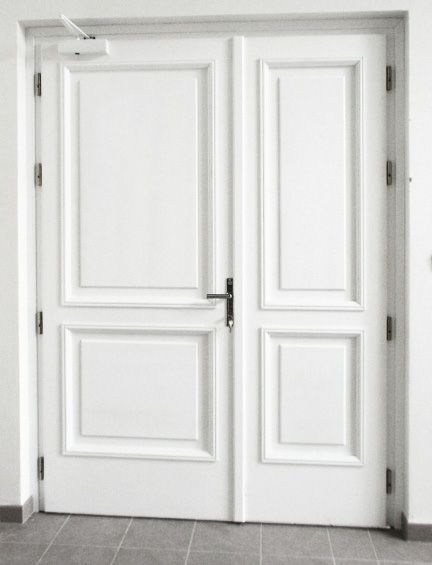 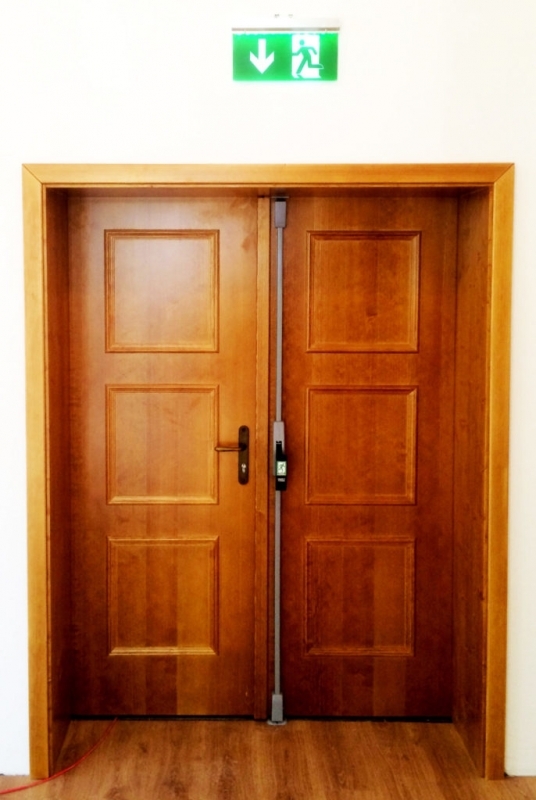 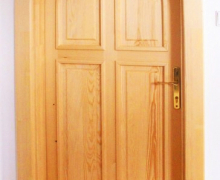 Our range of fire door deliveries includes wooden and steel fire-resistant interior and exterior doors, incl. 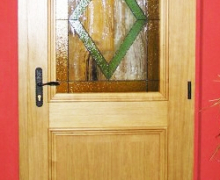 door frames - full and glassed. 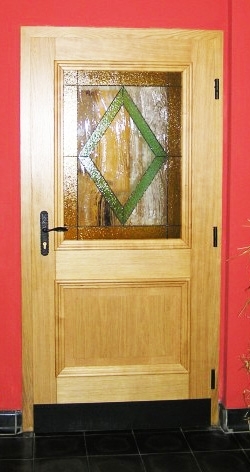 Doors can be complemented by overhead lights or side glass panels. 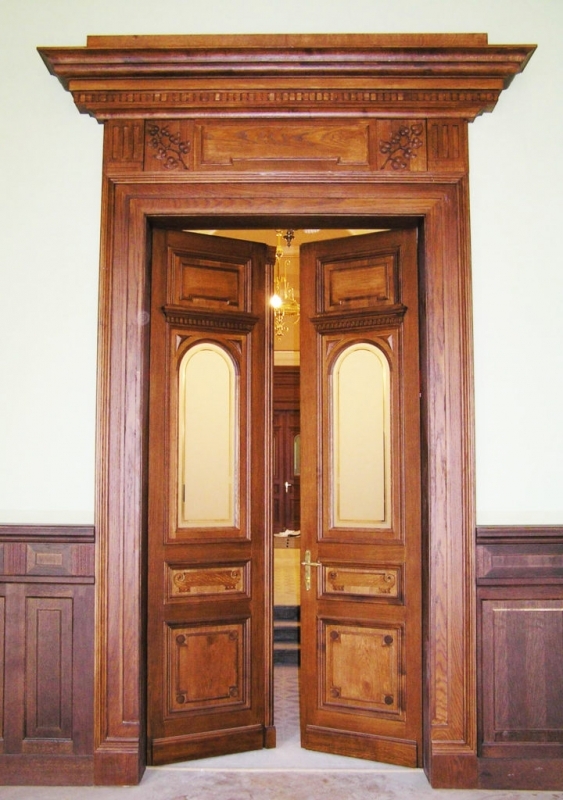 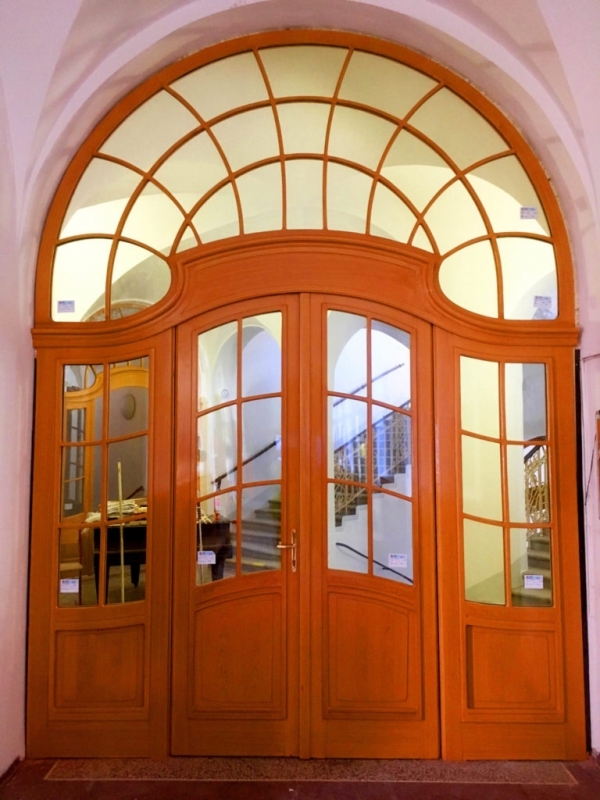 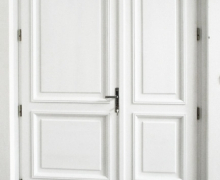 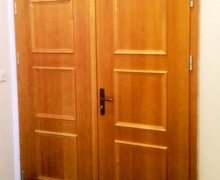 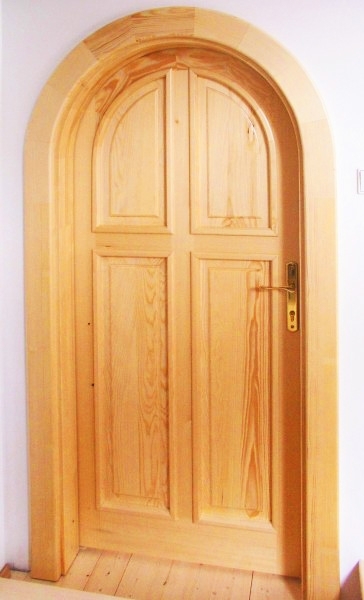 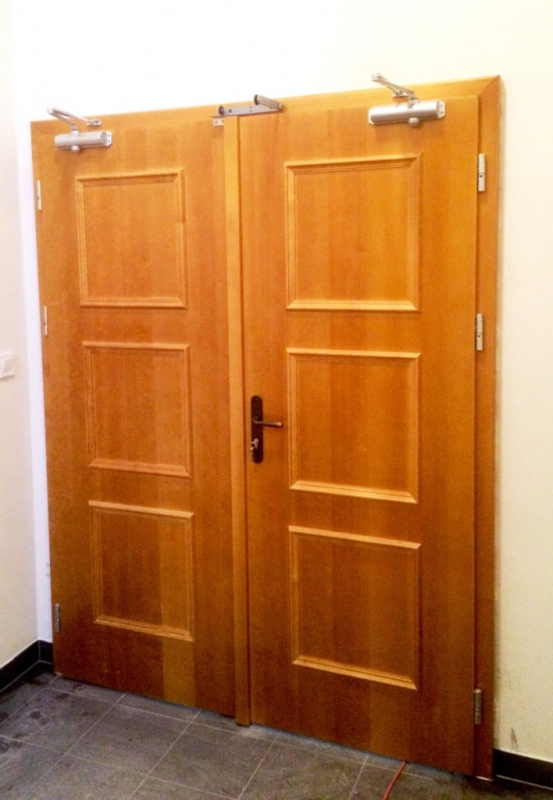 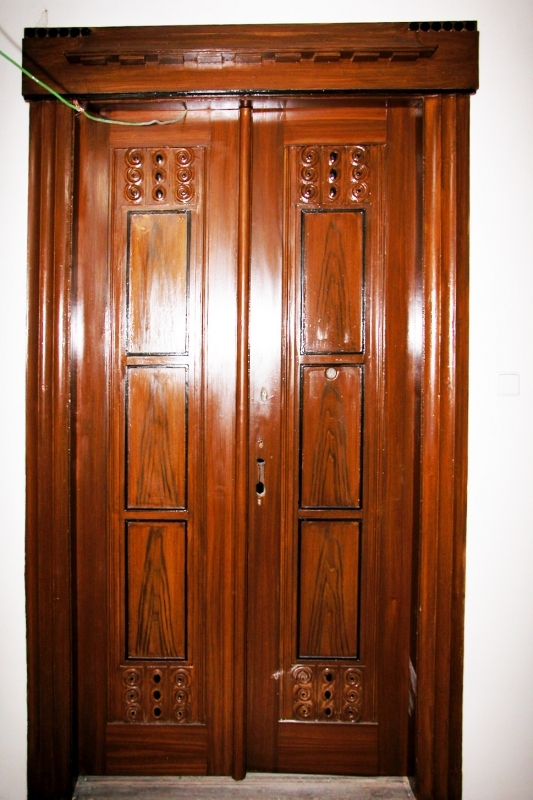 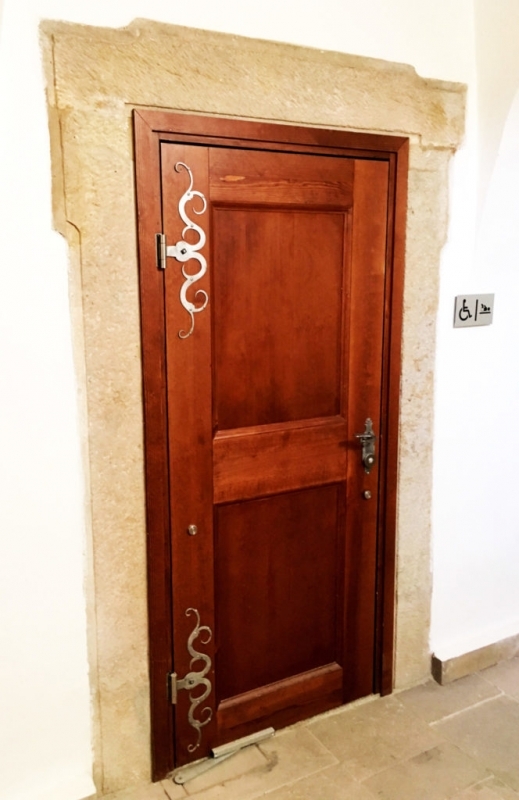 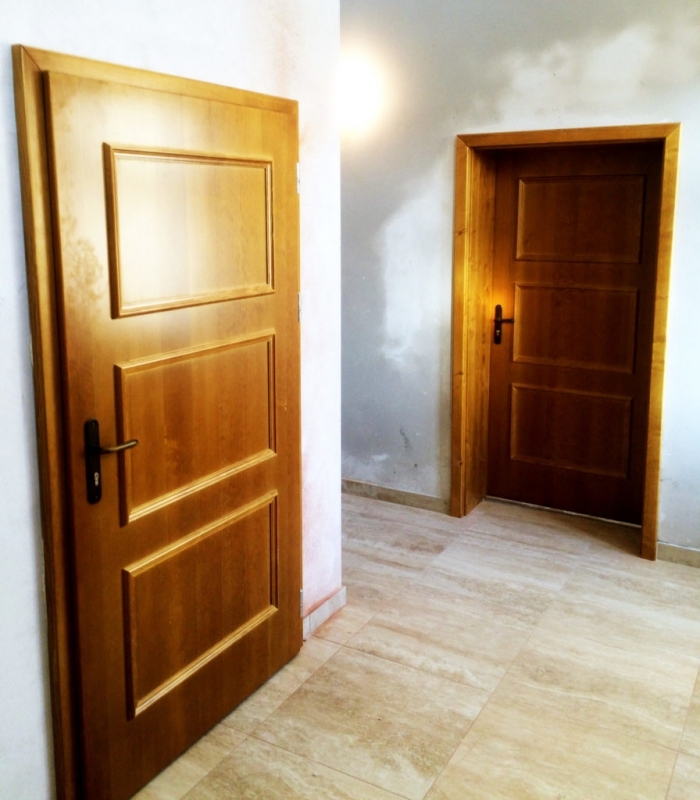 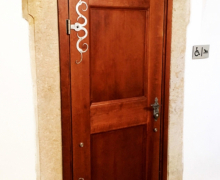 Replicas of any doors, door frames and glassed walls with or without fire resistance. 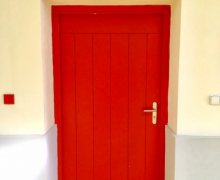 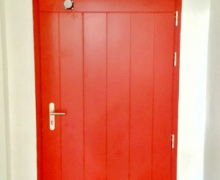 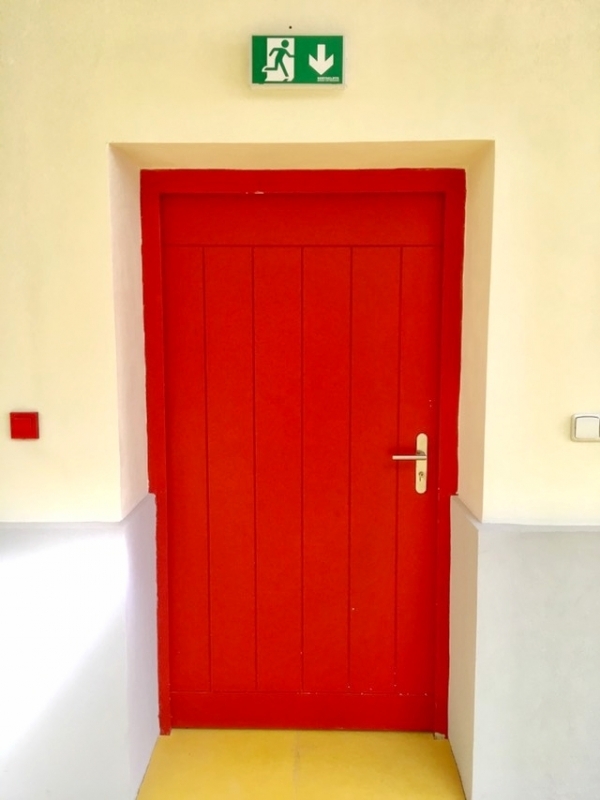 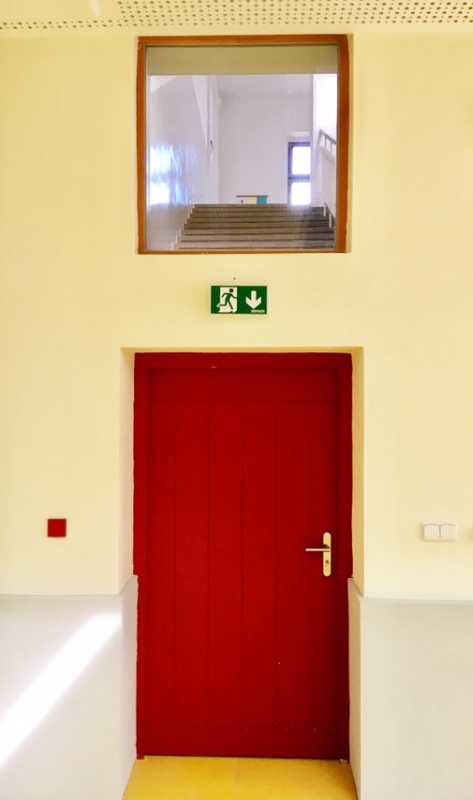 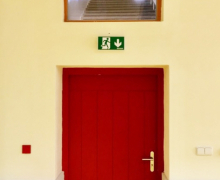 Many years of experience with the production and installation of fire doors can be proven by many our satisfied customers. 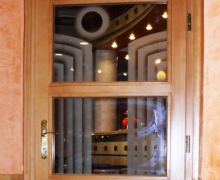 We have received many thanks for the realization of orders in the agreed deadlines. 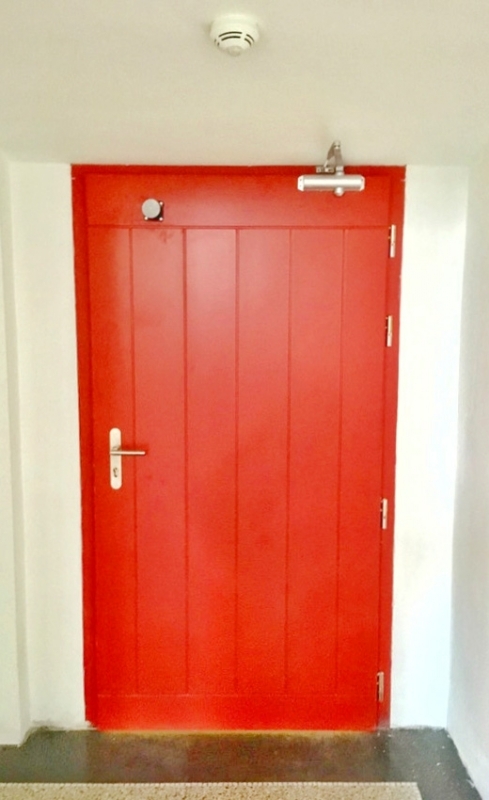 Our experience with the production and installation of fireproof doors and product quality can be documented by a number of reference buildings.